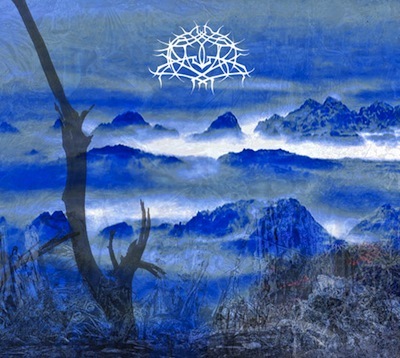 Krallice continue to be the best band in New York City, playing dense, challenging black metal with astonishing authority. This show celebrates the release of their third album and greatest accomplishment, Diotima. They are joined on this show by Atlanta’s blackened death-doom band Withered and a great new Northeast Black Metal band Ipsissimus. Powered by WordPress v 3.9.27. Page in 0.518 seconds.